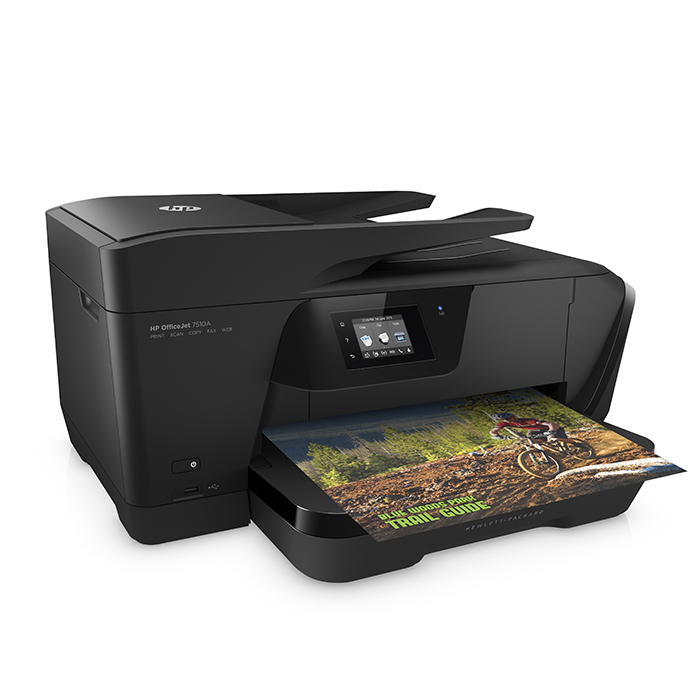 HP has introduced an expanded range of solutions and services to help customers improve the security of their print environment. 1 HP Access Control now offers server-less secure pull printing, eliminating the need for servers in small branch offices. Secure pull printing can be deployed to maintain document confidentiality, improve compliance and save on toner and paper. 2 HP Access Control now also functions as a managed mobility solution, allowing mobile device users to email print jobs to the secure pull print queue and be subject to the same access control, tracking and security measures as print jobs initiated by PCs or laptops on the company network. 3 The policy-based security monitoring and management solution, HP JetAdvantage Security Manager, has been expanded to cover the new Pro-class HP LaserJet printers. 4 HP Printing Security Advisory Services have been extended to cover Europe and Asia for the fist time. 5 A new forms recognition module has been introduced for the HP Capture and Route solution, which speeds up and simplifies the scanning and routing of paper documents to reduce errors and improve security and compliance. 6 Finally, HP has launched the Proactive Print Advisor, a new service providing customised reporting, analysis and recommendations based on each customer’s individual print environment. Available globally, this service helps reduce the printer management load for IT organisations by providing recommendations on how to optimise their print fleet for cost effectiveness and policy enforcement.